SPECTACULAR COLONIAL!! Move right into this meticulously maintained 4bdrm home w/large Mstr suite w/private bath and walk in closet. 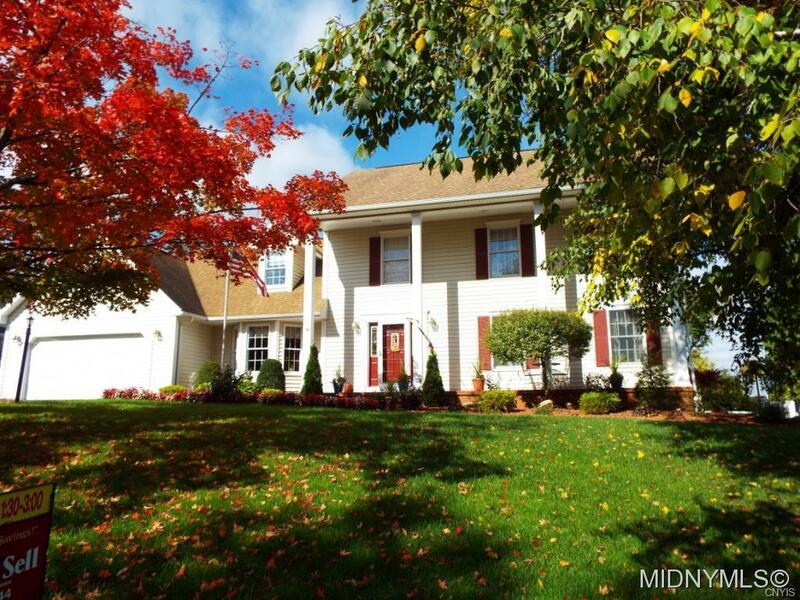 Beautiful hardwoods, family rm w fireplace, large open kitchen w/granite counters. 1st flr laundry, Sun rm. leading to a large fenced yard w/multiple decks, rec rm in basement and central air!! Directions To Property: Westmoreland Rd.